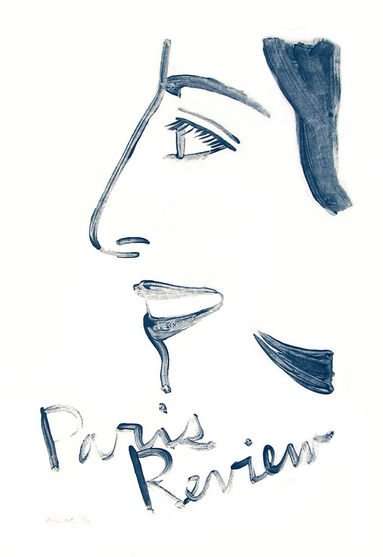 Since 1964 The Paris Review has commissioned a series of prints and posters by major contemporary artists. Contributing artists have included Andy Warhol, Robert Rauschenberg, Helen Frankenthaler, Louise Bourgeois, Ed Ruscha, and William Bailey. Each print is published in an edition of sixty to two hundred, most of them signed and numbered by the artist. All have been made especially and exclusively for The Paris Review. Many are still available for purchase. Proceeds go to The Paris Review Foundation, established in 2000 to support The Paris Review.